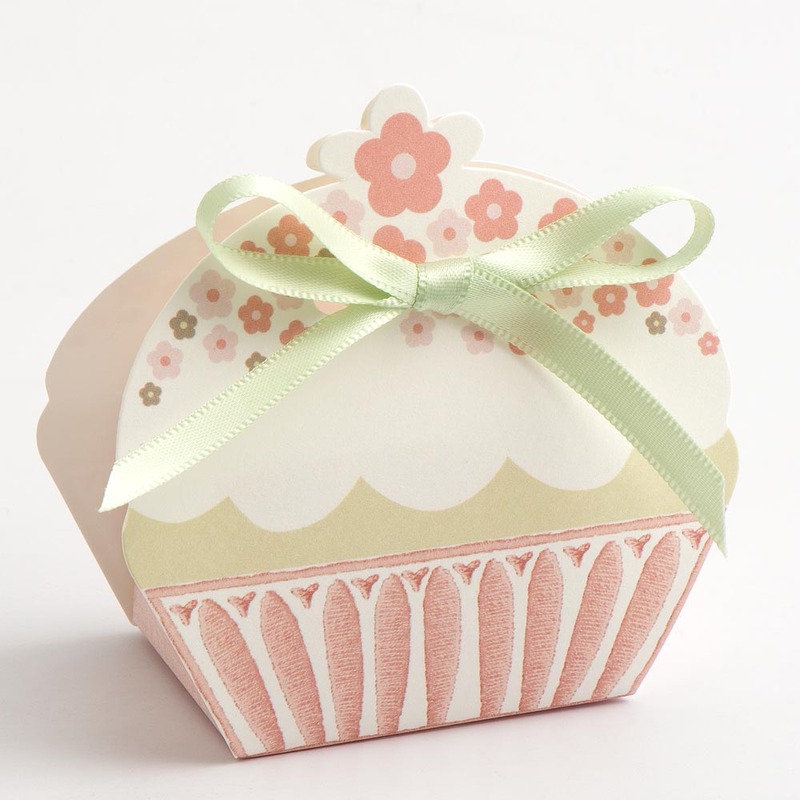 DescriptionThese gorgeous new cupcake design favour boxes are perfect for an afternoon tea themed wedding party, they look almost good enough to eat. Box size: 50x35x80mm Please note, ribbon is not included. 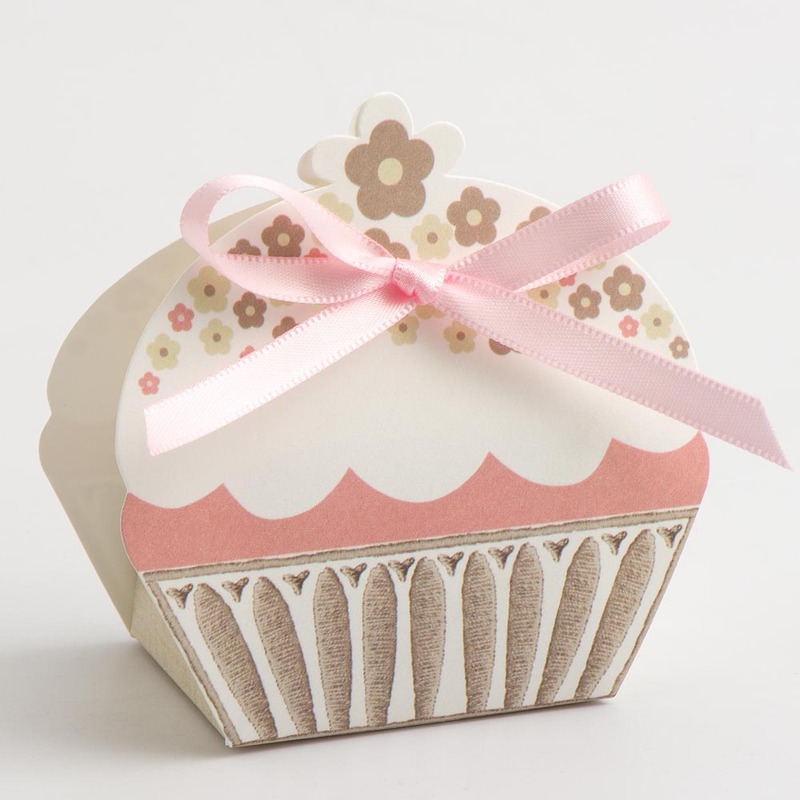 These gorgeous new cupcake design favour boxes are perfect for an afternoon tea themed wedding party, they look almost good enough to eat. Please note, ribbon is not included.